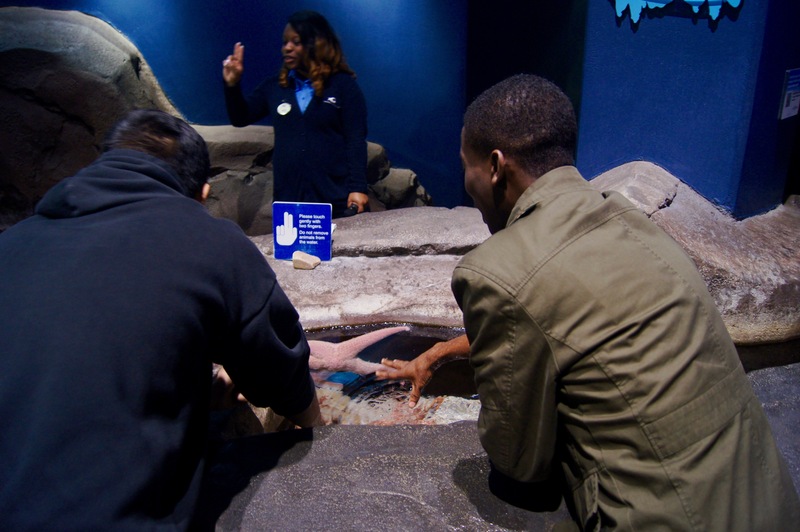 To understand the plight of the horseshoe crab we decided to reach out to our local authorities, the Georgia Aquarium. 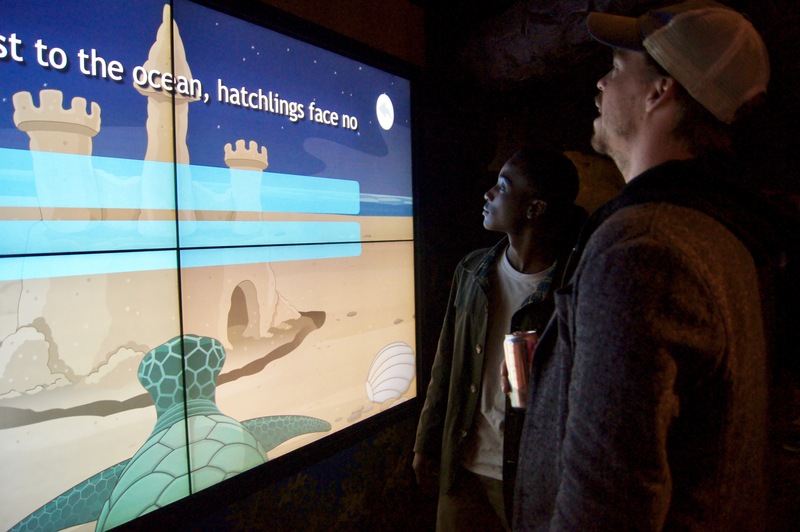 The aquarium was able to provide an immersive learning environment. At the Georgia Aquarium, we were able to learn about the crab from our tour guide Max and able to touch the horseshoe crab, it was a tad bit slimy but cute nevertheless. On our tour, we were made aware that horseshoe crabs are crucial to the food webs of many species and that with the depletion of the horseshoe crab population we see a reduction of a lot of other species, especially certain types of birds. The crisis that the horseshoe crab faces was made clear by our tour guide, with the crabs serve as valuable resources for commercial fishers and the biomedical industry. But, in recent years concerns have been raised about the decline in Limuli population. Click on the tabs to learn about crab population threats and environmental impact of crab population depletion. Limuli plays a vital role in the ecology of estuarine and coastal communities. Horseshoe crabs utilize autochthonous and allochthonous production from pelagic and benthic food webs(figure 2; Carmichael et al. 2004). The horseshoe crab is an integral part of many vertebrate predators diet. Benthic fish feed on horseshoe crab eggs and larvae, sharks feed on the smaller juveniles, and sea turtles feed on adults (Botton et al. 2003). Horseshoe crabs are dietary generalists, and adult crabs are ecologically essential bivalve predators in some locations. One of the most notable predator-prey relationships that were pointed out to us while we were at the Georgia Aquarium was the migratory shorebird–horseshoe crab egg interaction. Eleven species, such as the more familiar red knot(featured to the right) and the dowitcher, rely on horseshoe crab eggs for sustenance during their migration along the Atlantic Flyway (Castro and Myers 1993). Migrating birds require an estimated 539 metric tons of eggs to full the trip to the Arctic summer range(Castro and Myers 1993). To bring this into better perspective let's consider the aforementioned red knot species.The red knot species depends so heavily on the abundance of horseshoe crab eggs that with this species depletion this bird over the last 20 years has seen a population decline from over 100,000 to less than 15,000. 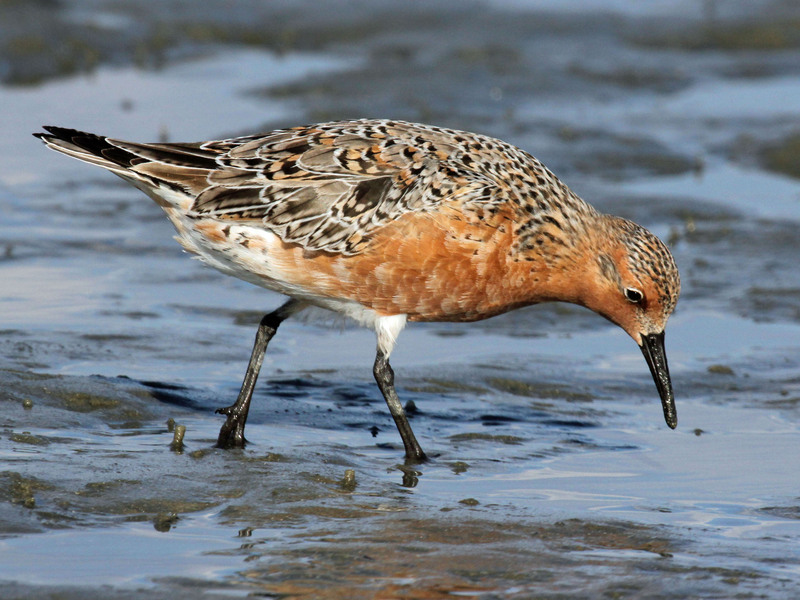 Thus, the red knot is now a species nominated for protection under the Endangered Species Act. Horseshoe crabs are therefore a critical species. The horseshoe crab links an array of prey (bivalves and polychaete worms) and predators (fish, turtles, and birds), utilizing both autochthonous and allochthonous production from pelagic and benthic food webs (figure 2; Carmichael et al. 2004). Botton ML Shuster CN Jr Keinath J . 2003. Horseshoe crabs in a food web: Who eats whom. Pages. 33-153. in Shuster CN Jr, Barlow RB, Brockmann HJ, eds. The American Horseshoe Crab . Cambridge (MA): Harvard University Press. Carmichael RH Rutecki D Annett B Gaines E Valiela I . 2004. Position of horseshoe crabs in estuarine food webs: N and C stable isotopic study of foraging ranges and diet composition. 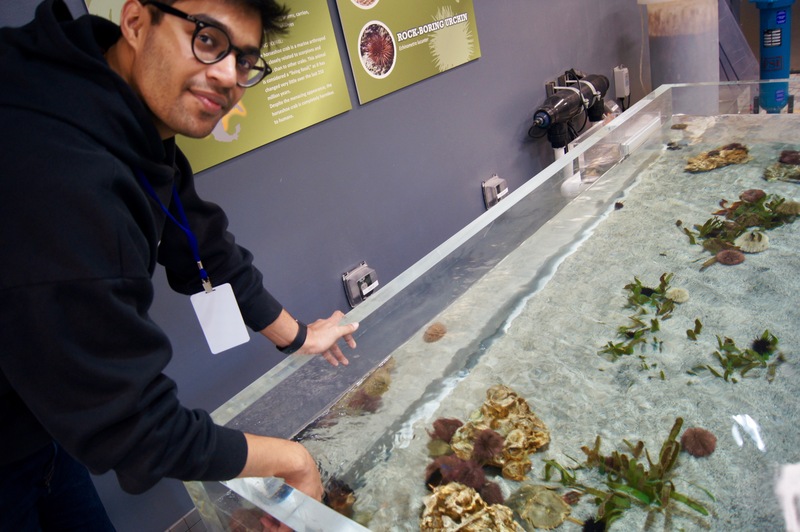 Journal of Experimental Marine Biology and Ecology . 299: 231-253. Castro G Myers JP . 1993. Shorebird predation on eggs of horseshoe crabs during spring stopover on Delaware Bay. The Auk . 110: 927-930. 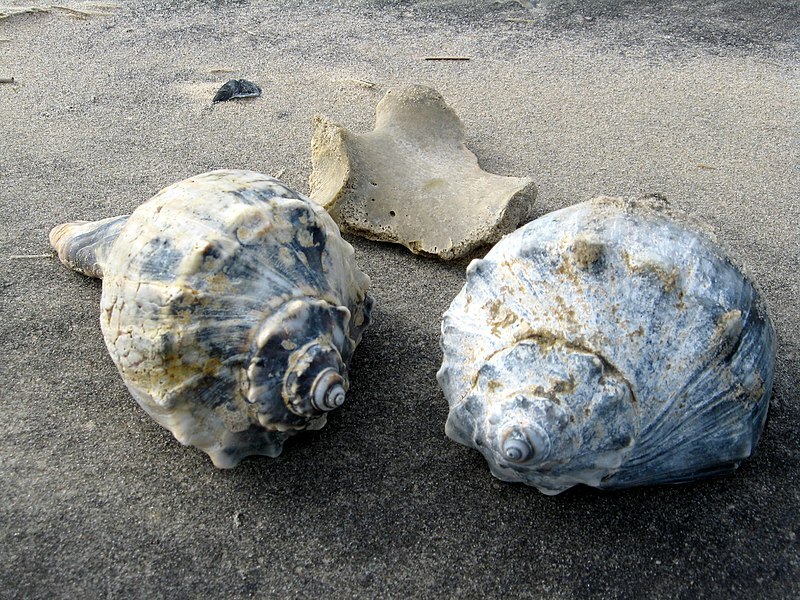 The best bait to attract eel and whelk, best known as conch, is horseshoe crabs(Jay Odell, 2005). During the 1990s, the harvest of the horseshoe crab increased coastwide, with a peak of nearly six million pounds in 1997(Jay Odell, 2005). This sudden increase in harvesting leads to the Atlantic States Marine Fisheries Commission representing 15 states from Maine to Florida to develop a horseshoe crab management plan. 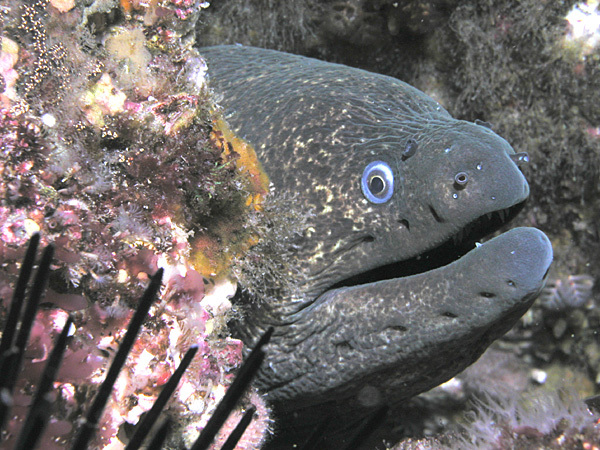 The ASMFC plan met with vigorous opposition from commercial fishers, the program, supported by conservation groups, was implemented in 2001 (Focus, 2008). The project established state-by-state harvest quotas and establish a 1500-square mile federal horseshoe crab sanctuary in Delaware Bay (Office, 2006). Despite restrictive measures taken in recent years, populations are not showing immediate increases. Mainly, because horseshoe crabs do not breed until they reach nine or more years of age, so as of now there has been no measurably increased (Office, 2006). Horseshoe crabs do not only face the threat of being used for bait but instead, have a more financially driven predator in the form of the biomedical industry. If you have ever had a flu shot, known someone with a pacemaker or joint replacement, or given your pet a rabies vaccination, you owe a debt of gratitude to the horseshoe crab. 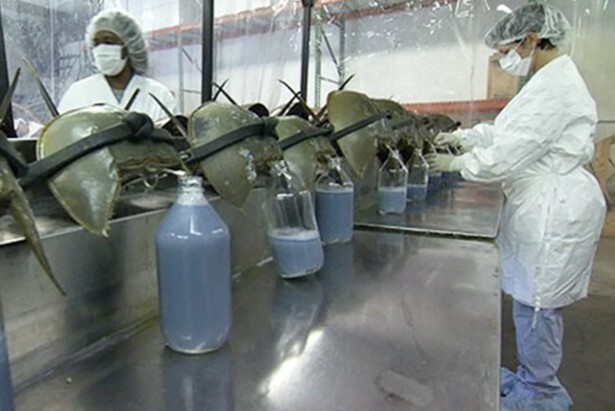 All of these devices are quality checked for safety using a test that comes from the blood of the horseshoe crab. The blood of the crab is very sensitive to endotoxins, the blood from the crab is used commercially to develop the LAL and TAL test. 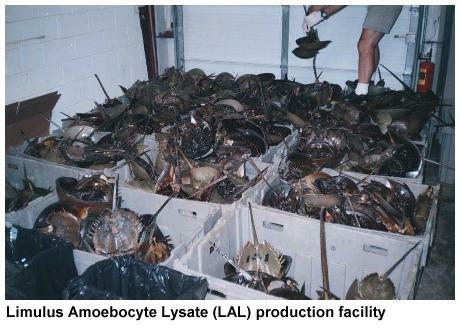 The Limulus amebocyte lysate (LAL)test and was commercialized in the United States in the 1970s and Asia, there is a similar test called TAL which takes its name from an Asian species of crab, Tachypleus tridentatus (Jay Odell, 2005). The market for LAL is approximately $50 million (Focus, 2008). Each year, half a million living horse crabs are harvested to develop these endotoxin tests- for these kits, companies take 30 percent or more of the horseshoe crabs blood. Experts estimate that 10-15% of 500,000 crabs harvested on the Atlantic coast do not survive the bleeding process (Focus, 2008). Currently, no synthetic substitute has the same accuracy as the LAL test, so crab blood must be used, and thus the threat persists (Focus, 2008). Office, U. F. (2006). 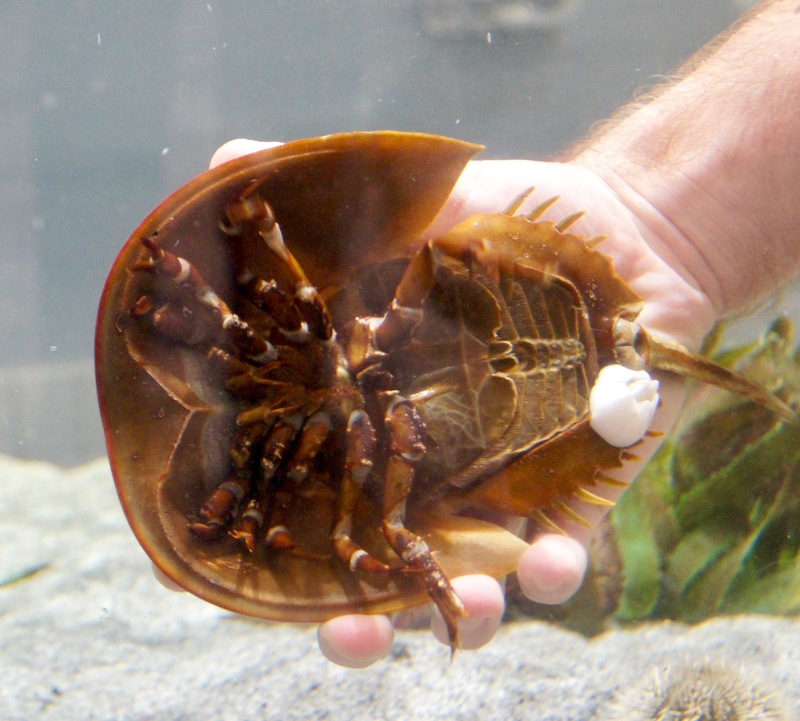 The Horseshoe Crab Limulus polyphemus A Living Fossil.